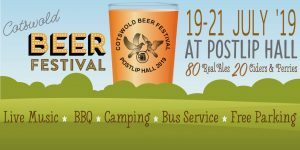 CAMRA Tasting Panels are responsible for tasting all the real ales that are regularly brewed within their area, and for submitting the descriptions to CAMRA’s Good Beer Guide. 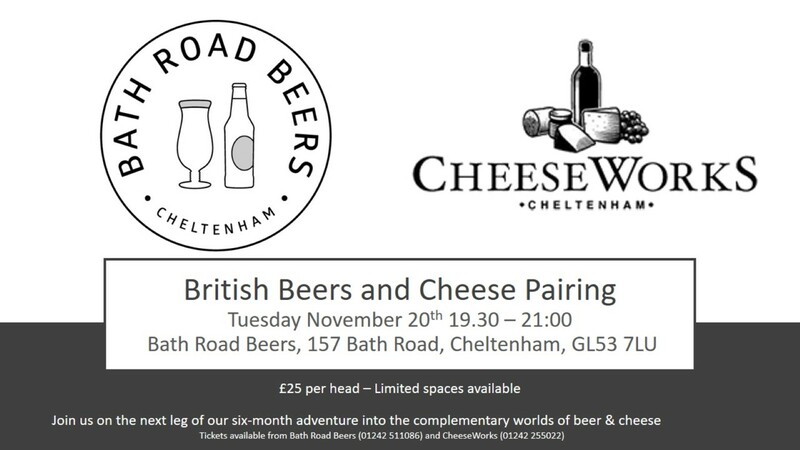 They also put forward beers to CAMRA’s Champion Beer of Britain Competition and members can get involved with beer judging if they wish. All of the Panel members are volunteers who have been trained by CAMRA. 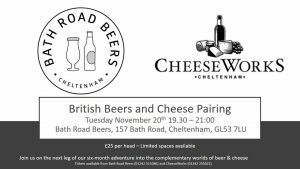 No experience is necessary, just a good nose, a taste for a variety of beers and a willingness to fill in tasting cards throughout the year. The panel also meets occasionally. 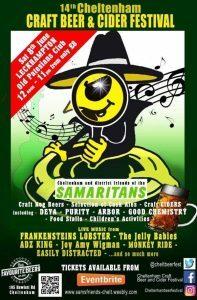 Following that we may also visit the Sandford Park Alehouse or other locals, depending on beer availability. Thursday 2nd May at 7pmexciting Camden Town Beer Tasting & Food Pairing Event for £10 per person. 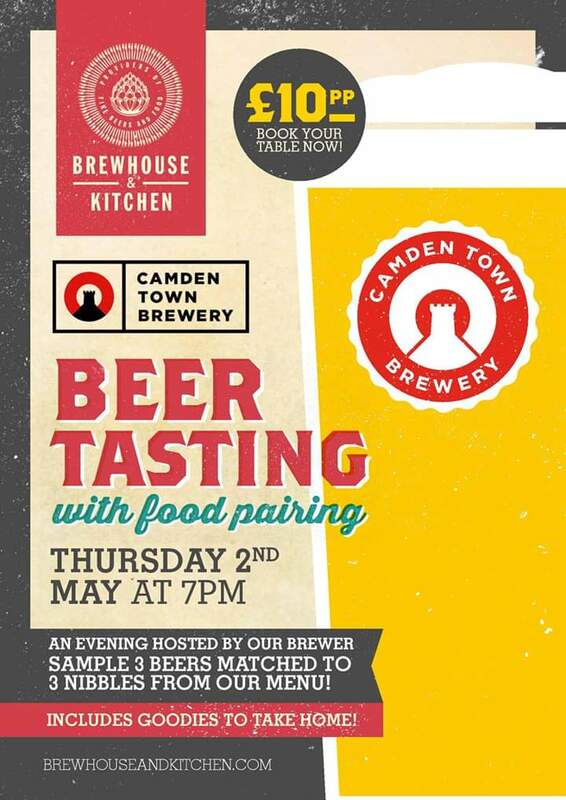 Try Camden Hell, Camden Pale Ale and Camden Gentleman’s Wit white beer like never before, as they’re paired with nibbles and learn more about each beer from our expert Brewer. Enjoy Camden Hell Lager matched with Crispy Salt & Pepper Calamari. Camden Pale Ale with “Bar-beer-Cue” Wings and Camden Gentleman’s Wit white beer matched to a delicious Mini rose & vanilla cheesecake. 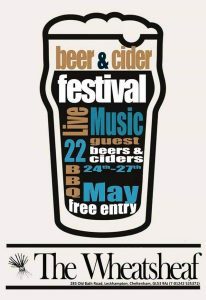 There will also be some Camden Town Brewery goodies to take home! Limited spaces available!!! Book your space now!